Yousef I. Al Dossary has over 10 years of combined experience in marine, oil and gas, petrochemical, construction and supply chain. 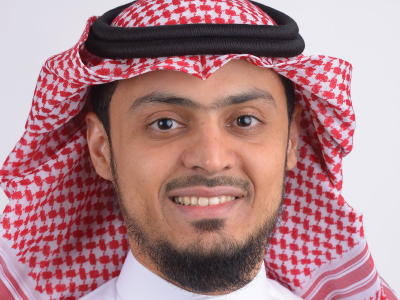 He currently serves as the Leader, Global Supply Chain EHSS and Sustainability at SABIC. He has been a part of GPCA – DGRT Task force, GPCA -SQAS Committee, GPCA RC advocacy sub-committee and on the methanol institute – marine fuel committee. A leader with double major, Mechanical and Marine Engineering and Certified Offshore Vessels Inspector by (OCIMF) Oil Companies International Marine Forum.